If Your Tendon Pops Out On Your Wrist Like This, This Is What It Means - You Are Special! All of us have a different stands when it comes to the theory of evolution. Some believe that we evolved from apes, and there is also the part of the global population that believes that God made the Universe and the humans in it. The second theory implies that humans first walked on the Earth in the state we are in now, not really evolving from other beings. Keeping all of this aside, it is no secret that the human body is full of mysteries and stories that we know nothing about. 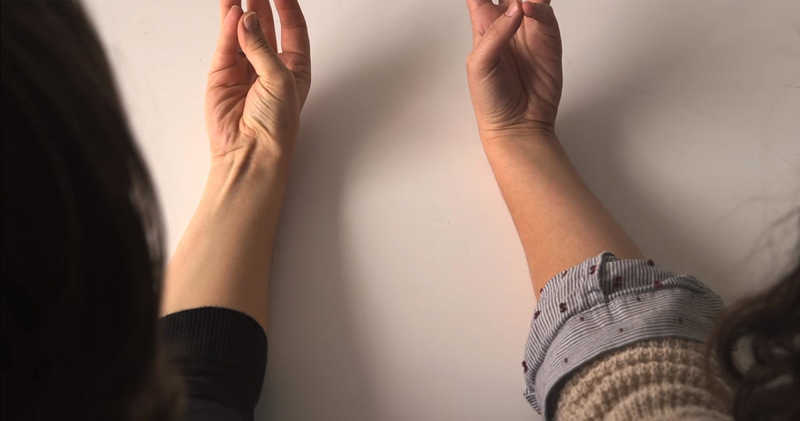 It is fascinating, how we get goose bumps when we are cold, or how some people can move their ears whenever they want to, or flare up their nostrils. It is not always possible to know why our bodies react a certain way to things, although it is also not like we know nothing about it either. Our knowledge is limited but it is enough to draw analogies about what might be happening and other things of the like. A lot of the features of our bodies are related to animals. We have certain traits and organs in our bodies that are known as vestigial traits. This means that they no longer retain the original purpose serving capability that they used to, owing to evolution. Now, I will tell you how to conduct a fun little experiment that will help you know more about your ancestry. This can be divided into three distinct parts – Experiment, Observation and Inference. Put one of your arms on a flat surface. Make your pinky finger touch your thumb, and lift up your hand slightly. 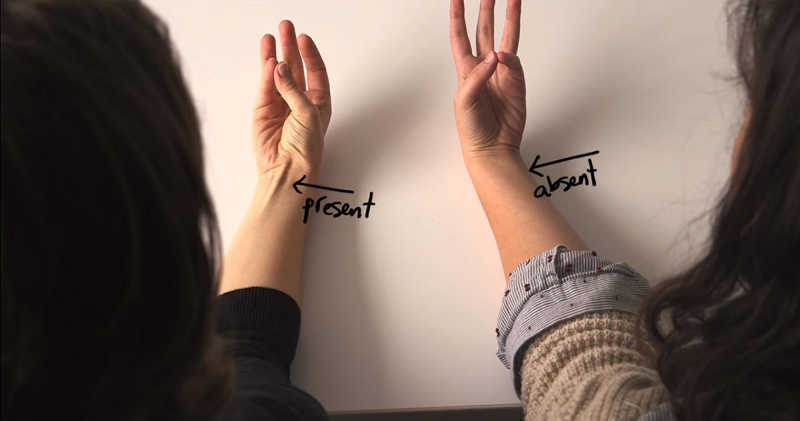 When you do this, you might have a raised band on your wrist- this means you have a vestigial muscle on your arm! This lifted tendon is not present in about 15% of the human population. This muscle is present in mammals that use their forelimbs. 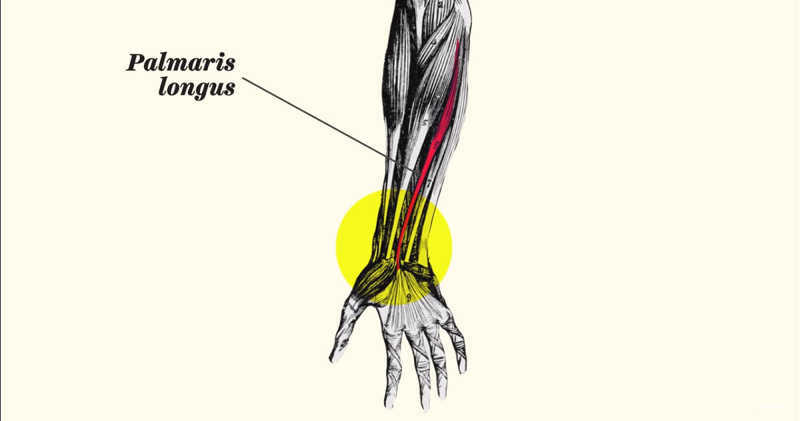 This muscle is called the Palmaris Longus Muscle. This muscle is present in mammals including apes/primates. The muscle does not serve an extremely important purpose but helps to hold on to tree branches and other parts. The story does not end here as there is another muscle that explains we owe getting goose bumps to our animal ancestry. 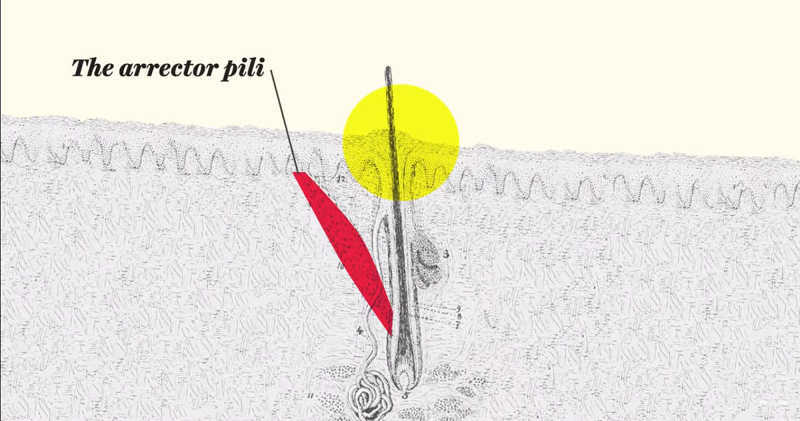 This muscle is called the Arrector Pili muscle. Having goose bumps is essentially a defence mechanism. When you feel cold, the muscles around the hair make the skin bump up and create a lump. This is not unique to humans only as it also happens to furry animals. The cold makes the fur to create goose bumps that aid in insulation in order to protect them for the harsh weather conditions. This mechanism is also a part of the fight and flight response where the fur puffs up, making the animal look bigger. This response can be observed in animals when they are threatened by predators, in order to intimidate them. Therefore, it can be concluded that the human body is a treasure of endless intriguing and interesting mysteries that can teach us more than our bodies itself. It is an ever fascinating storehouse of mind-boggling stories that will keep you wondering and thinking for days.